Welcome to our RV travels! We are Steve and Margo Kizer, who along with our cocker-poodle mix Sparkie, decided to sell our home to become full-time RVers. Our adventure started in 2005 in Florida and ended up in 2007 at our new home in North Carolina. Along the way we had fun and met lots of wonderful people. Our range of experiences ran from fantastic to not so great but, we have never regretted our decision to chuck it all and hit the road. Our full-time adventure is over now, but our love of the open road is still there as strong as ever. With that in mind, we will continue to explore parts of this great country via RV and we invite you to join us here. This website is divided into three areas. The first relates to our purchase of a new, smaller RV, where we will cover our experiences leading up to its purchase, equipping it for travel and taking it on trips both short and long. 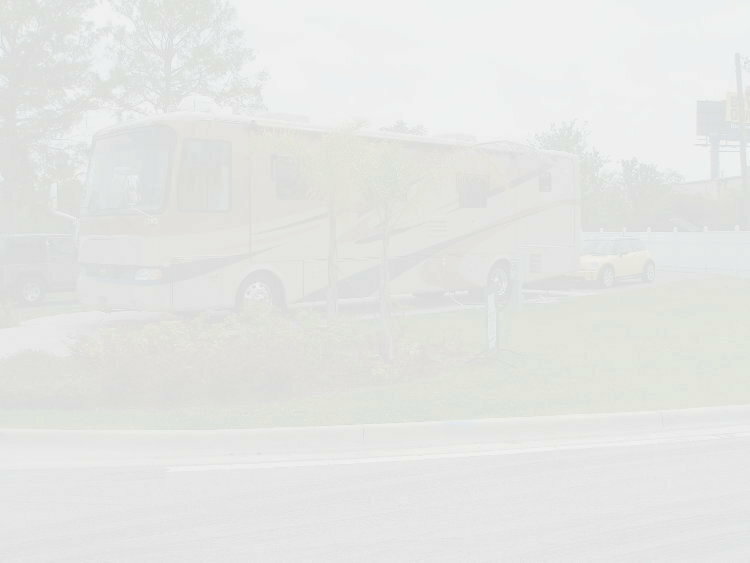 We hope that this area of the website will be particularly interesting to first time RV buyers. The second area pertains to our time as full-time RVers. We have some web logs posted, as well as photos of some of the places that we’ve visited. For those who are contemplating full-time RVing, we have also included a small section where we share some of our final thoughts on the subject. The third area is dedicated to chatter about our day-to-day activities and is directed primarily at family and friends as a method of keeping in touch. Of course everyone is welcome to view as much of this website as they desire and we welcome your questions and comments. Just drop us an email and we will do our best to get back to you in a timely manner.